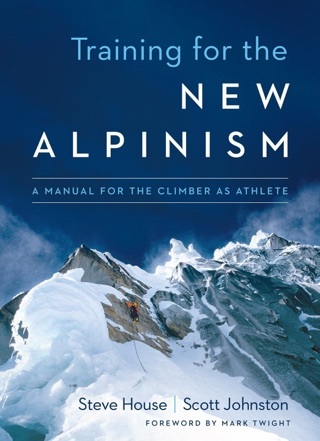 What does it take to be one of the world's best high-altitude mountain climbers? A lot of fundraising; traveling in some of the world's most dangerous countries; enduring cold bivouacs, searing lungs, and a cloudy mind when you can least afford one. It means learning the hard lessons the mountains teach. 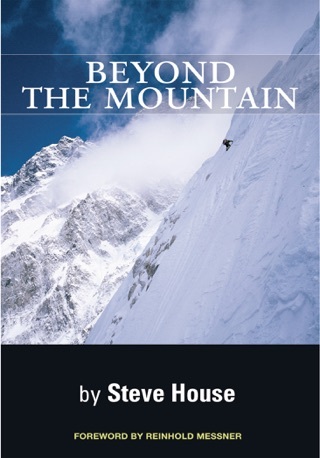 Steve House built his reputation on ascents throughout the Alps, Canada, Alaska, the Karakoram and the Himalaya that have expanded possibilities of style, speed, and difficulty. In 2005 Steve and alpinist Vince Anderson pioneered a direct new route on the Rupal Face of 26,600-foot Nanga Parbat, which had never before been climbed in alpine style. It was the third ascent of the face and the achievement earned Steveand Vince the first Piolet d"or (Golden Ice Axe) awarded to North Americans. Fantastic read. 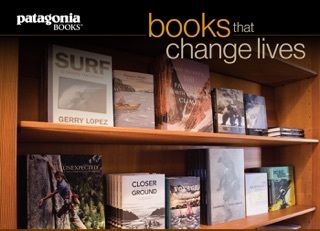 Must have for all outdoor enthusiasts! !